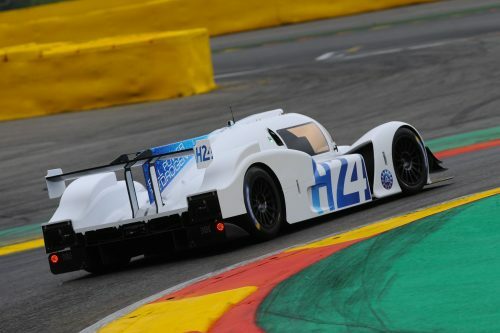 Hydrogen-powered cars could be competing in that greatest motor race of all, the Le Mans 24 Hours, as soon as five years from now. 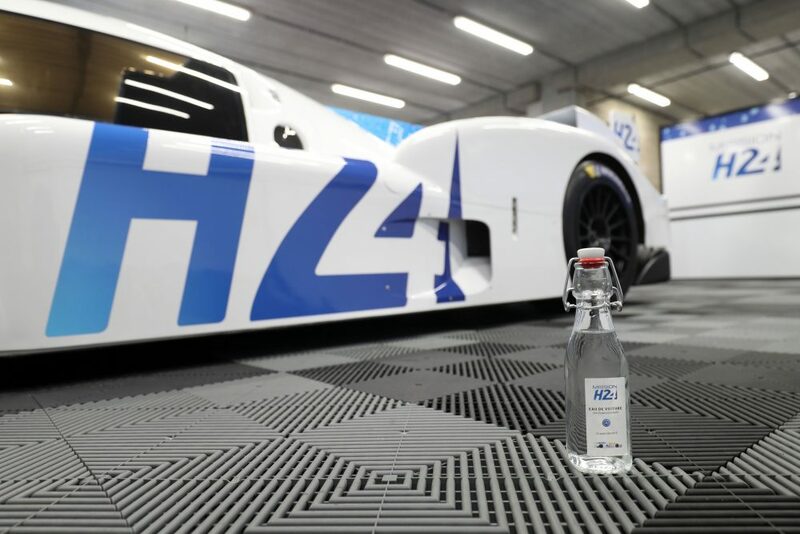 This is because Le Mans organizer the Automobile Club de l’Ouest and GreenGT have just announced that they have founded the H24Racing team to boost its effort to have hydrogen-powered cars racing at the famous Circuit de la Sarthe endurance event by 2024. 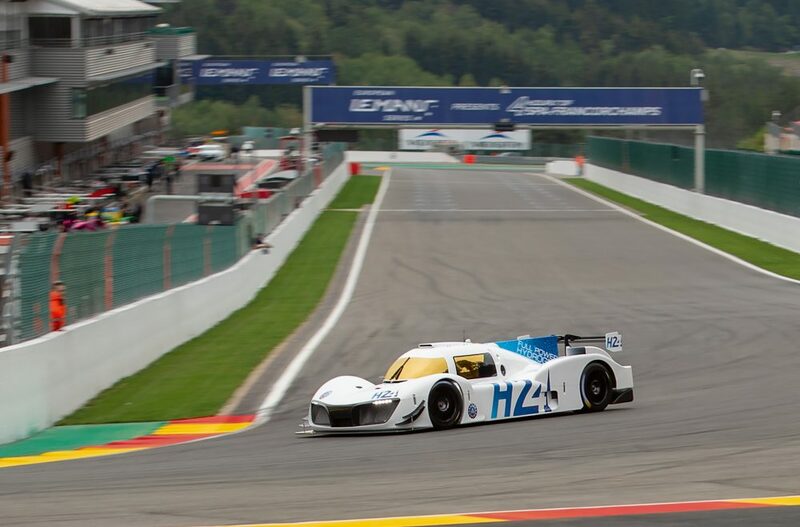 This is part of the two bodies’ joint venture announced last September at Spa called MissionH24, which is to encourage hydrogen-powered entries to compete alongside combustion engine machines at 2024’s Le Mans, the concluding round of the 2023-24 FIA World Endurance Championship season. 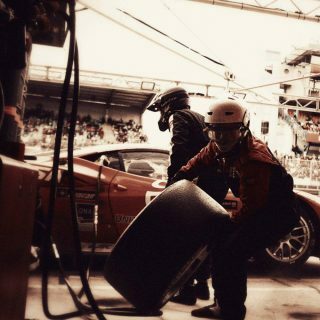 Hydrogen cars, or to give their fuller name hydrogen fuel cell cars, have hydrogen injected into their fuel tank instead of filling up with petrol or diesel. 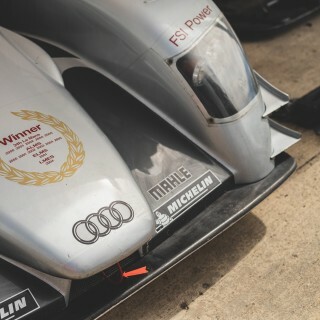 They take energy from hydrogen and pass it through a fuel cell to be converted into electrical energy. The technology has been touted as a zero-emission solution as the only tailpipe emission is pure water, rather the CO2 or NOx. 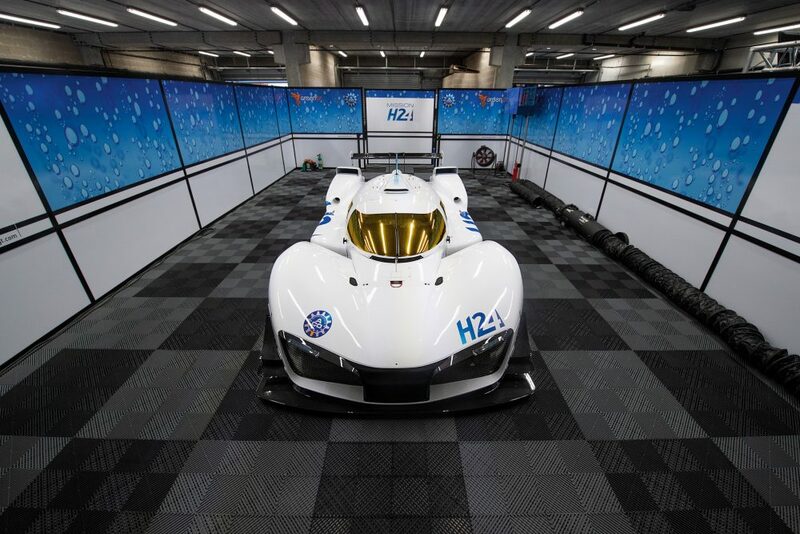 A small number of hydrogen-powered road car models are available to buy, yet the technology remains from some perspectives raw. 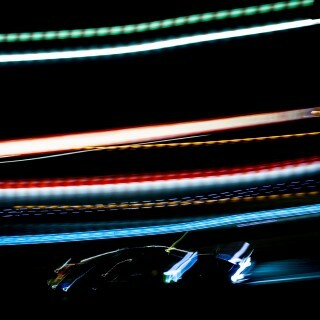 Which is where motorsport comes in. 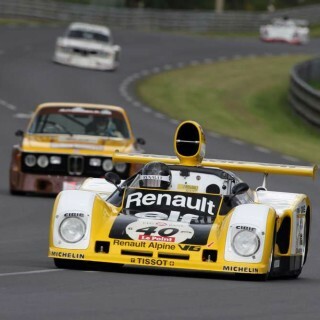 Wow, this could make Lemans exciting again! 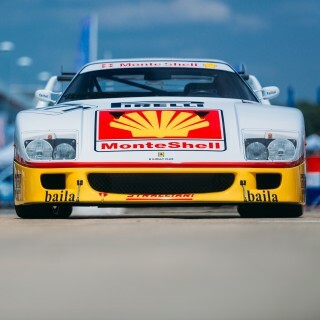 I do, however, pine for the days of beautiful prototypes like 917s, 512s, etc and wish modern race cars could be gorgeous again.